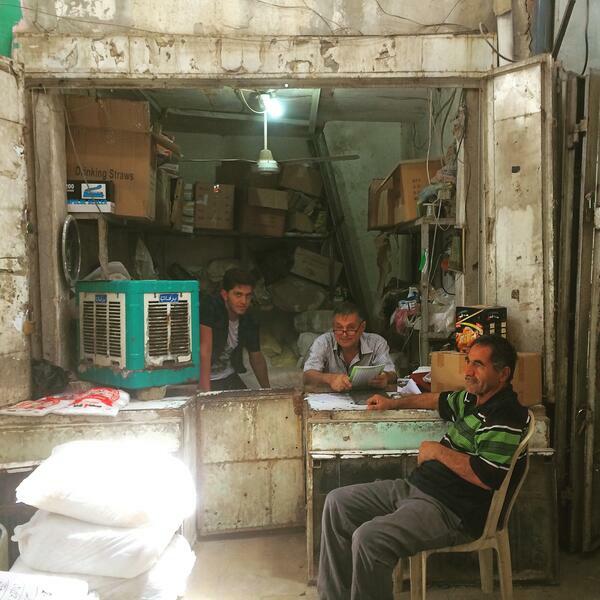 Baghdad's Mutanabi street reveals much about the city. Jonny Dymond explores the lifeblood of Iraq's capital Baghdad: The River Tigris. Baghdad bans the Israeli flag & What is to be done? @ELALUSA Report w/Malcolm Hoenlein @Conf_of_pres.